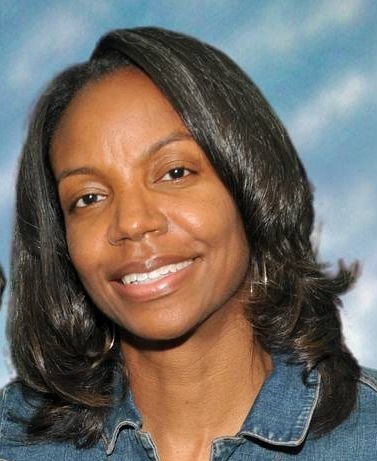 Daphne Kennedy-Johnson has a Master’s Degree in finance and is a Certified Public Accountant. 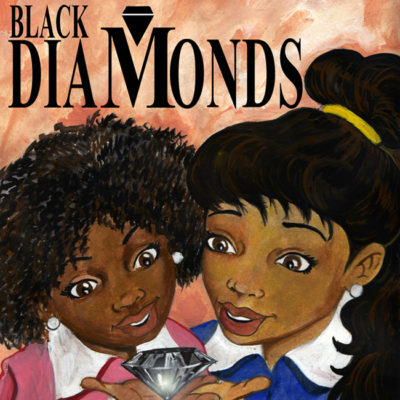 She has written four commercial children’s books, Brothers are Forever Friends, The Power of a Baby Girl, Black Diamonds, and My Brother is Wonderfully. 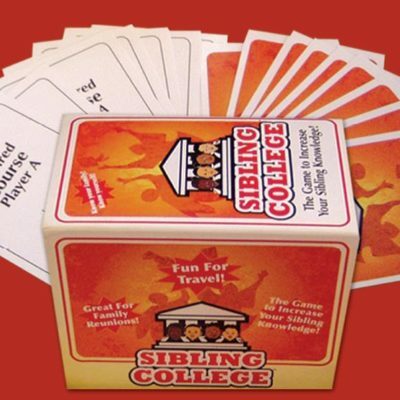 She has also created a family “getting to know you” game entitled Sibling College. 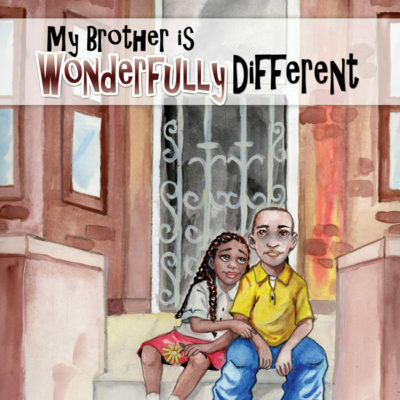 Her fourth book is written from a young girl’s perspective about having a sibling with Autism. 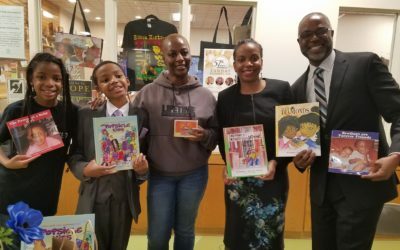 Mrs. Johnson established Sibling Thrivalry, LLC to create books and games that help to strengthen sibling relationships, foster self-esteem and encourage collaborative play. 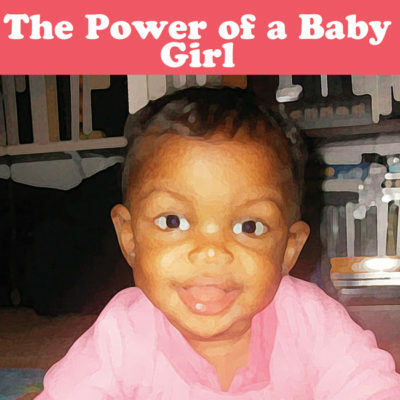 In addition to her self-published commercial projects, Mrs. Johnson has published her paternal family history, as well as family history related books for her children. Mrs. Johnson’s hobbies are genealogy and track and field. She lives in the Chicago area with her husband Jeff, sons, Jeffrey and Julian, and daughter Destiny. 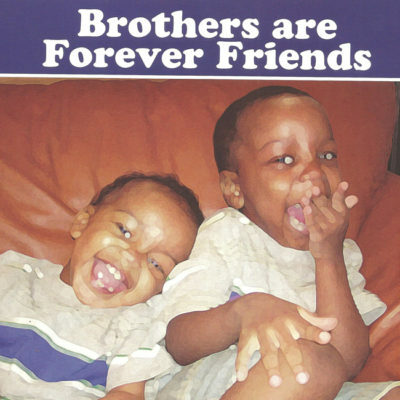 Sibling Thrivalry has a book or game for everyone on your shopping list! This supporter bought one of each! Thanks! 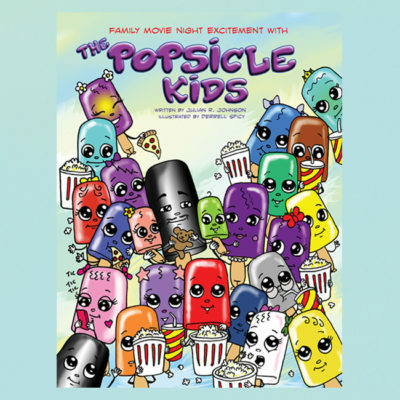 8th grader Julian R. Johnson autographs his first book – Family Movie Night Excitement with The Popsicle Kids! Akiba Bookstore at Trinity United Church of Christ. 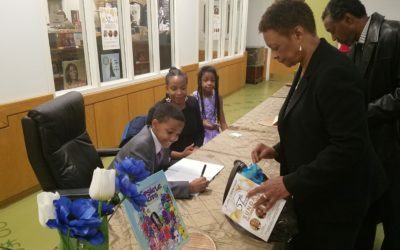 Eighth grader Julian R. Johnson autographs his first book, Family Movie Night Excitement with the Popsicle Kids. Enthusiastic members from both services meet and greet the author. 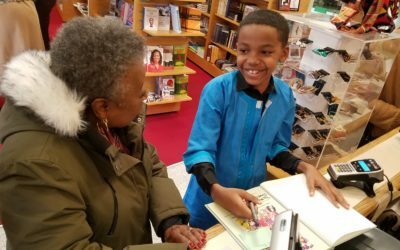 Julian R. Johnson autographs his 1st book "Family Movie Night Excitement with The Popsicle Kids" at the Akiba bookstore.